July was a big month for the whole crew. 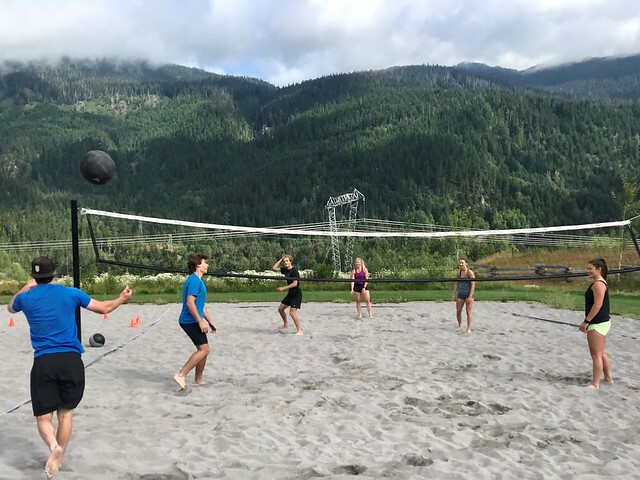 We tried our best to expose the athletes to a wide variety of challenges on the physical side of things, and they stepped up to meet each activity with a determination that I found admirable. 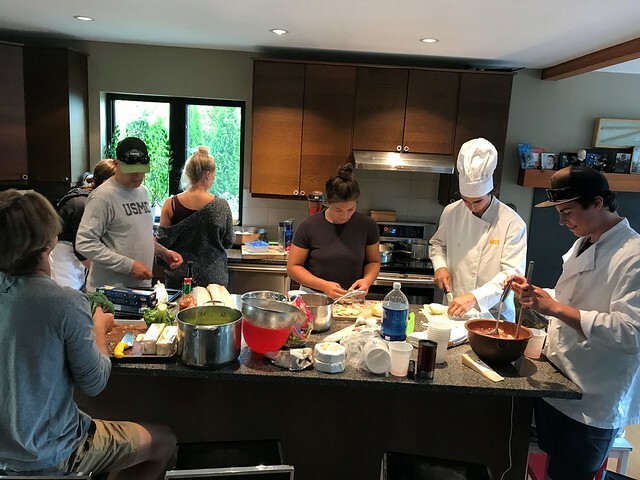 To compliment the heavy workload, the team was also challenged in other ways, such as cooking classes with Whistler chef Alex Tavouchis. They currently make some great sous chefs, and with a little more practice (and perhaps if Tavouch lets them keep the chefs hats), they will be ready to fuel up with delicious meals this winter! 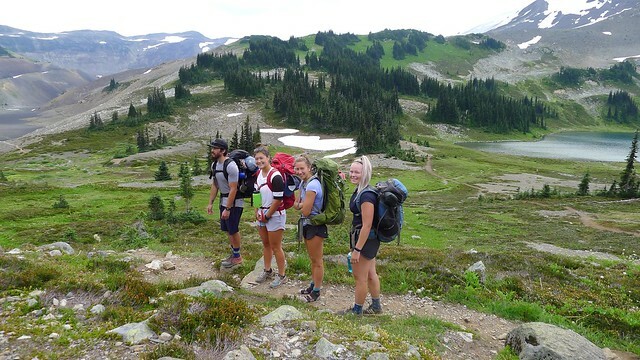 By the end of the camp everyone needed a little break from gym and grindy routine of the previous four weeks. 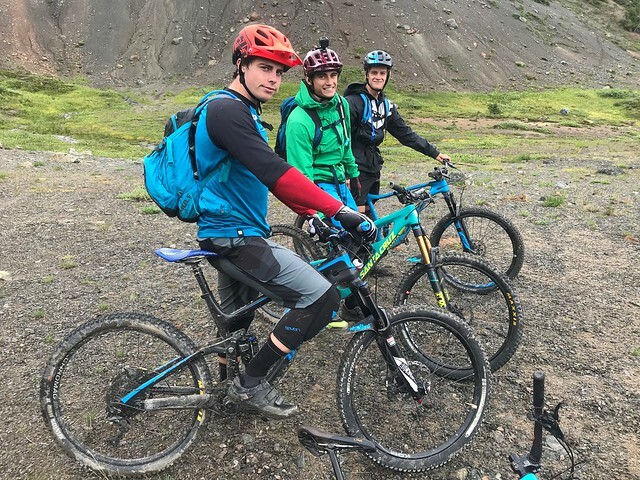 The men headed to the Chilcotins for a bike trip, and the women packed up camping gear and headed to Garibaldi for marathon hike trip. Every few days Nick would call me to check in and see how things were going. My answer usually was "these are some tired pups", and that was a big part of the plan right from day-one. Make tired pups and give them the opportunity to see what they are made of - how strong they could become mentally, and what they are capable of physically. Everyone stepped up. If they continue on this path they will be in a good place heading into what we all know is a long season. Next for us is a mini camp and our second bout of physical testing. Currently the team is back at home throughout the province continuing to train and getting a well-deserved break from me cracking the whip! !